My father has always been excited about babies. He takes great delight in talking with children. He has that rare, natural ability to really play with children. 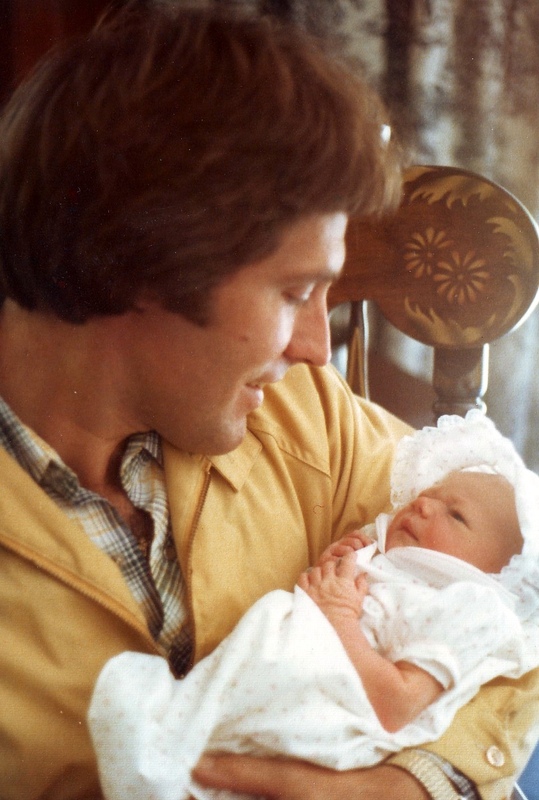 All of us were born into the world with my father’s arms waiting for us. He likes to be the first to “show off” his newest additions. And this was no exception 23 years ago when my sister April was born with Down syndrome. On the day April came home from the hospital he rented a white, stretch limousine. 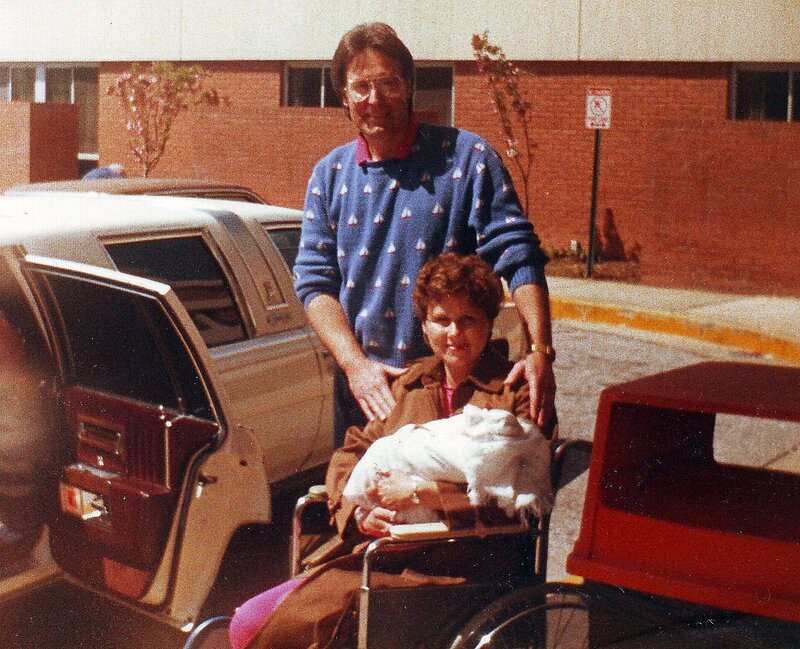 The picture above is of Dad, Mom, and our bundle named April Joy leaving Franklin Square Hospital in Baltimore, MD. From there he had the driver pick us all up from school, drive all over town to our favorite places – like the Bel Air Bakery – visit some friends, and home just in time for all the neighborhood kids to see us pull up with our new sister in a limo! As a mother I’m not sure how my mom did it with 3 children, a newborn, and my father (with childlike exuberance) directing the experience. Afterall – she’d just had a c-section and was bringing home a baby with Down syndrome. If there were any worries or fears in my parents during that day they were not visible. My dad took great pleasure in showing off his tiny daughter. That is how he was with all of us. We always joke, “Dad loves kids because he is a kid.” Dad loves kids because he enjoys life. He loves to play. He loves talking. He loves relationships. He loves making others laugh. Especially children. You can tell the same joke over and over to a child and they will laugh. He really likes to take us each out, chat, and make us feel special. 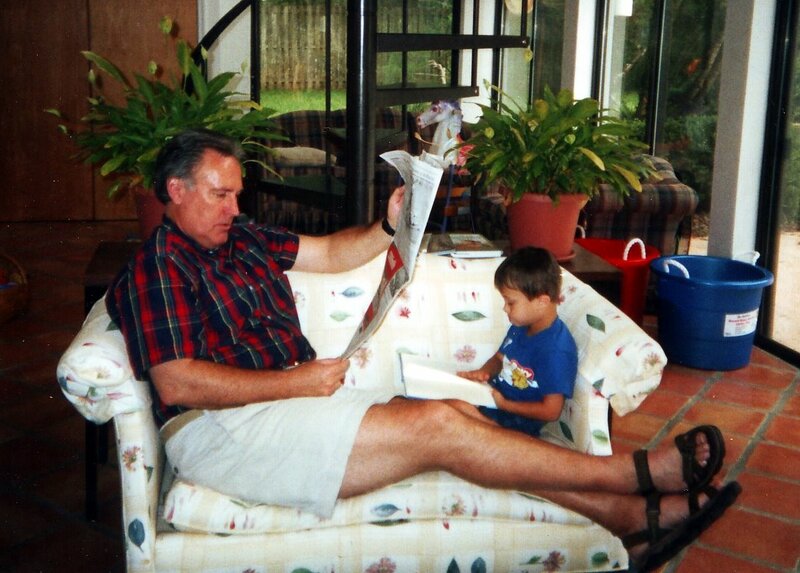 Happy Father’s Day to you Dad – and to all the dad’s out there. Take some time today to go down a slide, tell a silly joke, or play cars on the living room floor. Enjoy the gifts that make today special – the children who give you reason to celebrate the joys in life. Next postHave you seen the new Down syndrome Health Supervision Guidelines?